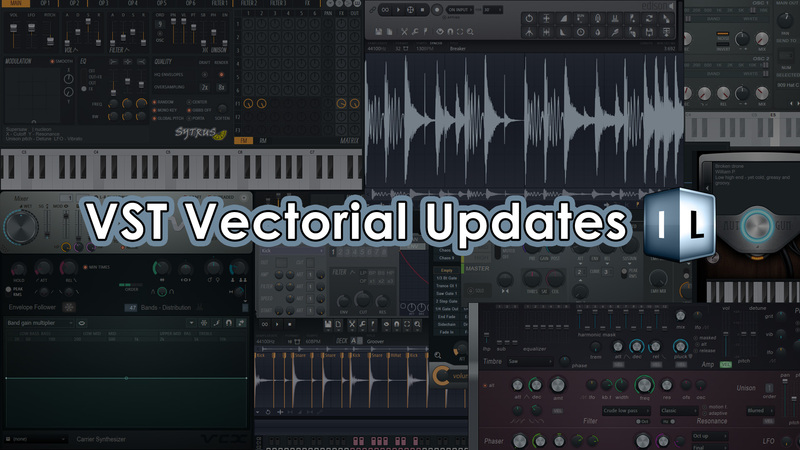 We are pleased to announce vectorial (and bugfix) updates for the following VST plugins: Autogun, DrumSynth Live, Edison, Gross Beat, Harmless, Harmor, Juice Pack, Maximus, Ogun, Slicex, Sytrus and Vocodex. We love to give away cool and importantly FREE stuff. 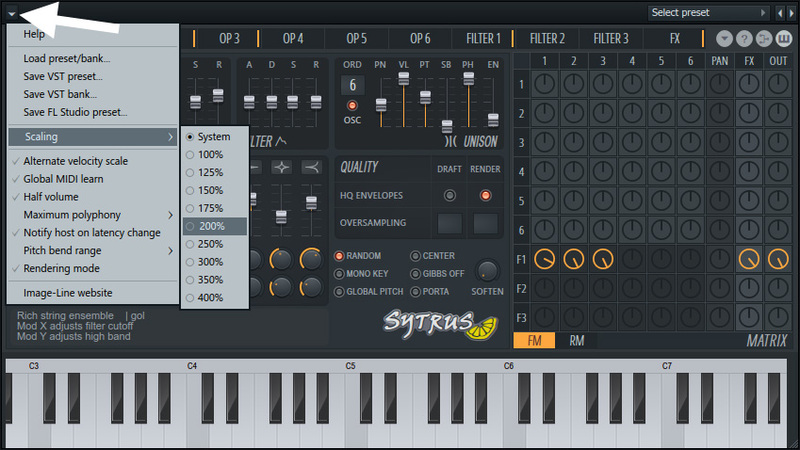 Here we have a 100% Sytrus project by Synth_dfr. You can download the winner of the Looptalk Sytrus contest at the link below or click to check the video. It's definitely worth your while to see what can be done with the tools, you already have, in FL Studio.